Charlie Sheen Hospitalized: Too Much Cocaine or Just a Hernia? Charlie Sheen was hospitalized on Thursday but is reportedly back home and resting. According to various media outlets he suffered a hernia, from laughing to hard. 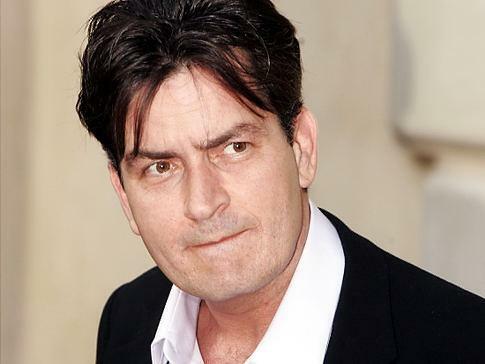 Sheen was rushed to the emergency room at Cedars-Sinai Hospital in Los Angeles. His famous father Martin Sheen and ex-wife Denise Richards were both spotted arriving at the hospital. Other outlets are reporting that he was partying too hard. According to TMZ, Sheen spent a large part of his evening with Kacey Jordan, an adult movie star, and five other ladies. Jordan dished that Sheen received a “briefcase full of cocaine” during the evening, and neighbors complained to TMZ that they had to deal with loud partying at Sheen’s residence in the wee hours of the night. Well, what really happened? And what do you think? Do you believe Charlie Sheen genuinely suffered from a hernia? Or do you believe he just snorted too much coke? Sheen earns an estimated $27.5 million a year for his role on “Two and A Half Men.” The show is ranked number one in the US with approximately 15 million weekly viewers.